Being a marketer today is pretty powerful. 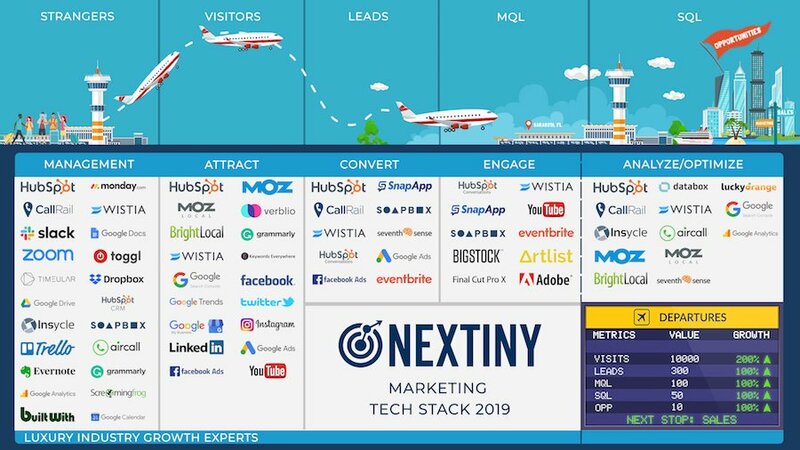 Using tools like HubSpot as part of your marketing efforts means you have the opportunity to track the original source of your leads (Organic Search, Social Media, Paid Advertising, etc) and then see which of those sources drives the most success for your business. However, to be able to report on success you have to track which leads are becoming customers and update that information in the HubSpot database to be able to learn over time. What sounds like a simple and straightforward process rarely is. There are various things that can make this customer reporting difficult, which is why we take the time as an agency to step in and help our customers with this effort. 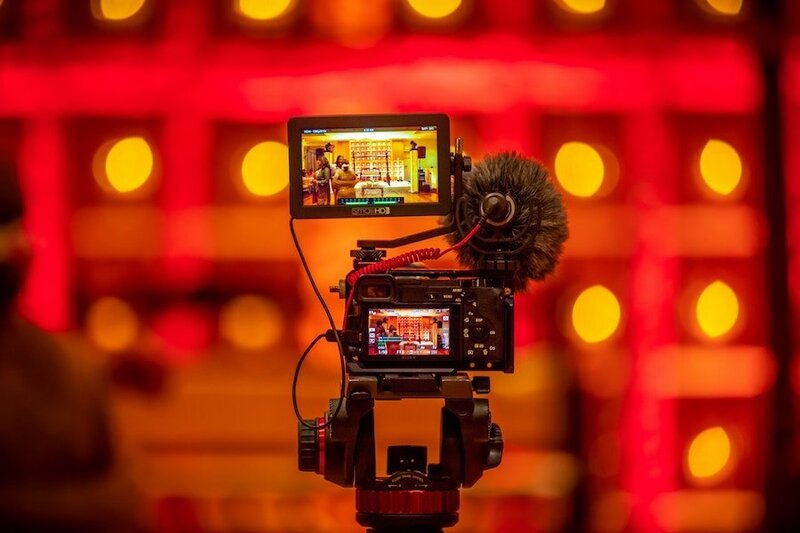 We would rather take responsibility for this reporting function on a monthly basis than let our customers miss out on understanding how their marketing efforts are generating a return on investment for their process.  For our clients who have adopted HubSpot as the tool for both their marketing and sales efforts, this hasn’t been an issue. We have been able to see the results of all our collective efforts in real time and make the adjustments we needed to drive success for our clients. The challenge for our customers who work outside of the HubSpot CRM is the ability to quickly reconcile the data they see from their CRM with their marketing investments. There’s an opportunity cost that widens the longer it takes to close the loop on the marketing and sales efforts. Before we jump into our client success story, let's take a step back and define the concept of closed loop reporting and why it’s important. What is Closing the Loop? In order to use HubSpot to its full potential and to run successful inbound marketing and sales campaigns, it is crucial to identify opportunities in the HubSpot CRM and to close them as soon as they become customers. This ability to close customers from leads generated through your marketing and sales efforts and to understand which efforts were successful in order to repeat and optimize them in the future, is called "closed-loop reporting." Why Is Closing The Loop Important? 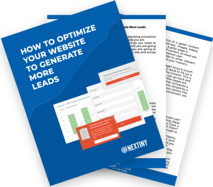 Without closed-loop reporting, there is no way to identify which of the marketing efforts brought visits to the website that converted into leads and ultimately, became customers. There are so many aspects of the inbound strategy that contribute towards converting a stranger into a customer, that if we don't have a specific way of knowing which leads end up becoming customers, it would be like throwing darts in the dark. By closing the loop, we can see which visits turn into leads, which qualified leads turn into opportunities and which opportunities turn into customers. This allows us to not only measure success in marketing and sales efforts but also to report at each step of the process and to be able to recognize and optimize activities that help people move through the stages. By using HubSpot we can identify which pages were visited by a lead who turned into a customer. Did they convert on the website or did they call first? Did they engage with your emails efforts? If the lead came from Google Ads, which keyword did they use? These are just some of several activities that we report on and optimize by closing the loop. If your sales team is using the HubSpot CRM, closing the loop is easy. As soon as you create a Deal in the system, the associated lead is marked as an opportunity. This allows us to identify marketing activities that are converting qualified leads. Furthermore, as soon as the deal is closed, the lead is marked as a customer. These activities are usually part of every sales team on a day-to-day basis so that, typically, this process is automated when using the CRM. There are other CRM systems, such as Salesforce, which integrate into HubSpot so that even when you are not using the HubSpot CRM there are ways to automate this process. You can find many CRM integrations in the HubSpot Platform or use third party software like Zappier or Tray.io to create rules and to move information from one system to the other. We work with many customers who do not use a well-known CRM or who have custom software developed for their industry. In these cases, the sales team usually works with that specific tool marking opportunities and closing customers separately within that software. We have even worked with businesses where people manage their customers’ list on a spreadsheet. If there is no way to integrate this separate system into HubSpot, then the loop is broken. In order to solve this problem, years ago we decided to close the loop for our customers inside of HubSpot. This process is tedious and takes time but ultimately, it is well worth it because in doing so, we were able to measure success on marketing efforts and to help their organizations learn from their overall business strategy. Request a list of the closed customers in the past month, on the first of every month. Provide a secure way to upload, store, download and manipulate the data, keeping privacy a priority. After receiving the list of opportunities and customers closed in the past month from our customers, go through the list and identify which ones are a part of the HubSpot database. Or, by downloading the HubSpot database into Excel and using advanced Excel tools to match and find duplicates. Most records are matched by emails or sometimes by phone number if we are using call tracking and the original conversion could have only contained a phone number. This process used to take between 4 to 5 hours per customer each month. Due to how time-consuming and complex it was, we could only run it once a month, limiting reporting capabilities. The faster we can review data, the faster we can make decisions on what to change in order to optimize efforts. We have also found that searching for records manually increased the probability to miss either matches or to mark multiple records as customers for the same transaction. All of the time spent on closing the loop was time that we could have been working for our customer to generate more success. 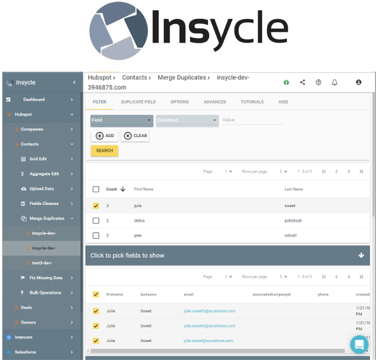 Insycle is a software that integrates with HubSpot and connects to your HubSpot database allowing you to make bulk changes, standardize formats, merge repeats, import data and do bulk updates among other functionalities. As soon as we heard about Insycle, we got to work on our closing the loop problems with the Insycle team. Before completely overhauling our process, we decided to use Insycle to see if we could make closing the loop a more seamless, accurate, and time efficient process for one of our clients, Duncan Seawall. Duncan Seawall is a marine construction company, servicing residential and commercial markets throughout Southwest Florida.  We partnered with Duncan to help them with their inbound marketing and sales efforts, as well as run paid ad campaigns to help supplement those efforts. We felt that the lead generation and nurturing component of their strategy could be managed inside HubSpot without having to uproot their sales team from their current CRM system. Since their team does not manage their lead opportunities inside of HubSpot, we weren’t able to see closed customers as they happened. By using Insycle, we can import the list of customers directly into the tool and then match those records automatically with the HubSpot CRM records.  Then we have the option to import data for those matches or change data into the HubSpot CRM for those records only directly from Insycle, for example, changing the Lifecycle Stage to “Customer” for all matching records. This process takes 5 minutes once you are familiar with the tool. Step 1: Import the list of customers you closed this month using Insycle. Step 2: Match these customers by email with your HubSpot Database. Step 3: Import data / Change data into the HubSpot CRM from these matches. Step 4: Repeat process for phone numbers. By automating the process of matching email addresses and phone numbers, we have found errors that we would have not been identified before. For example, if a lead converts through phone and also by form, in some cases there might be repeated entries in the HubSpot database. These database errors were previously undetected but now, Insycle is helping us detect these errors and giving us the opportunity to investigate and fix them straight from the tool. When we find repeats, we can even merge the records directly from Insycle, saving even more time. Duncan closed 311 customers between January 2018 and December 2018, prior to us implementing Insycle to close the loop. After adopting Insycle to solve for this problem, we asked Duncan for an updated list of all business closed in 2018 to make sure we did not miss anything from our manual edits. 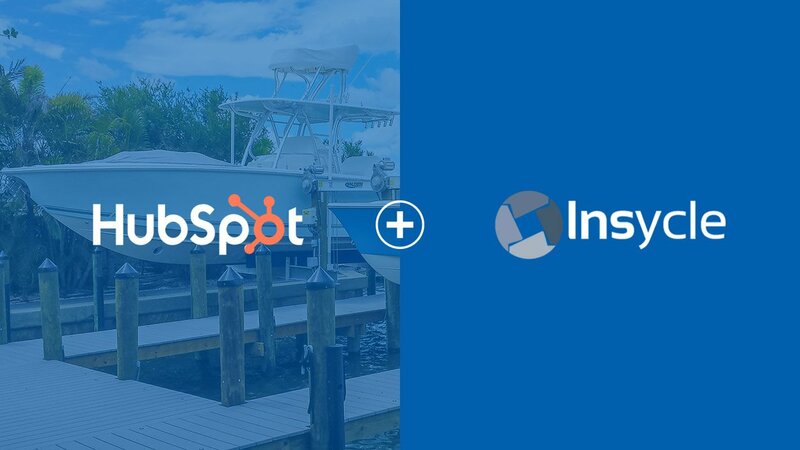 By using Insycle, we closed an additional 21 customers in HubSpot. That is 6.75% of customers closed in 2018 that were not reported on from our old manual process. With a lifetime value of a customer being between 15 and 50K, this was $400k to $500k that was unaccounted for. We also learned that 6 of the 21 customers we missed had an original source of organic search. When a large part of our strategy is blog creation and optimizing for search, learning that we closed an additional 6 customers from those specific efforts was significant in understanding the outcome of our campaigns and helped provide us with an accurate picture for what worked and what didn’t. Why is this a problem? We weren’t able to attribute the actual business generated to the marketing activities throughout the year, losing out on opportunities that are created from having this information.  By seeing a clearer representation of the ROI from our marketing and sales efforts, it helps keep our clients excited about the next opportunity and excited about the work that we did together to help generate success. The more that we have used Insycle to close the loop and fix errors, the more opportunities we find to clean up the database. For example, while we were importing phone numbers we saw that most of them were in different formats. Insycle proved to be invaluable in making sure that the database is not only updated, but clean and formatted correctly. All of this assists us in avoiding issues during imports and in making sure that when we use personalization tokens throughout our marketing efforts that everything remains consistent. 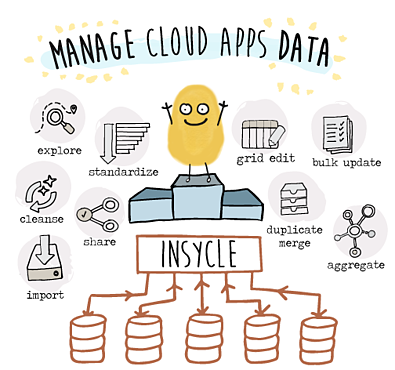 Insycle helps us keep healthy databases while saving us time. We have been able to save at least 4 hours a month on this one specific task.  All of this saved time is returning to the customer since we can now make decisions on data more accurately and use our newfound time to generate additional success for them. By simplifying the process of closing the loop, finding repeats, and cleaning the HubSpot CRM database using Insycle, we also recognized opportunities for doing this repeatedly, thus allowing us to iterate on optimization efforts again and again. You cannot grow what you don’t measure, and the faster that you can measure it, the faster that you can grow it. Saving time in closing the loop allows us to recognize opportunities more quickly, providing us with more options to nurture leads for the sales team in a more sophisticated way. Moreover, we are able to learn swiftly from this process in order to improve ROI more efficiently over time. "I would like to thank the hard working team at Nextiny for constructing a beautifully designed and effective website for Duncan Seawall. Our business has flourished well beyond our expectations and continues to do so. The team at Nextiny expands and updates our site on a daily basis to keep it up to date with informative information to attract new clients. 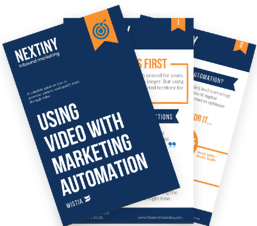 I would highly recommend Nextiny to anyone or to any company who would like to take their website to the next level to increase their marketing range and sales. Great job guys and happy to be working with you!"